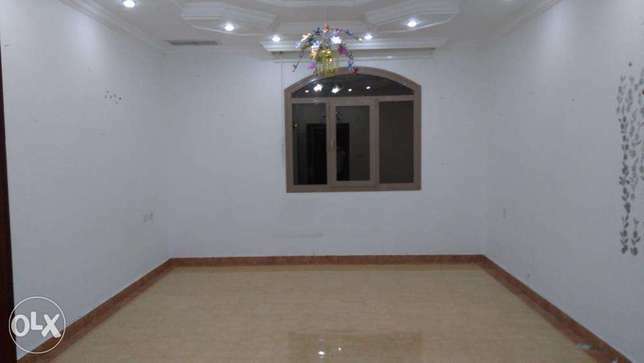 شقق للإيجار - 1901 شقة جديدة أومفروشة للإيجار | OLX - أوليكس الكويت. 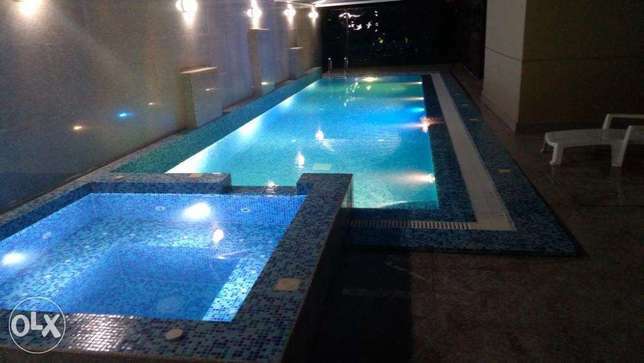 Deluxe duplex villa with pool in fintas. 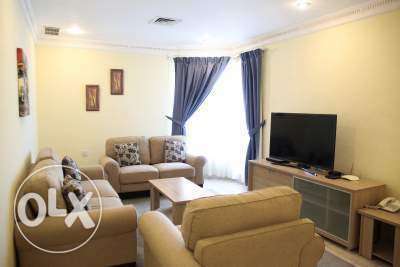 Nice 3 bedroom apt with pool in egaila. 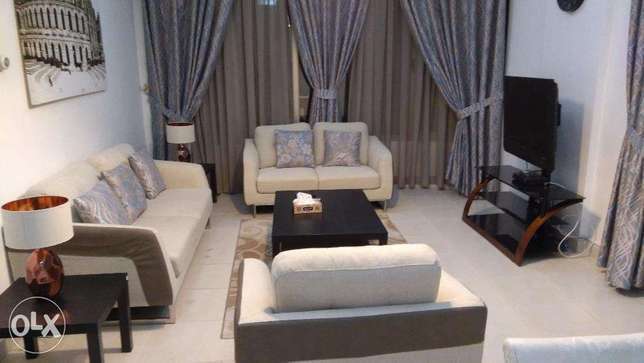 Tastefully furnished 3 master bedroom in fintas. 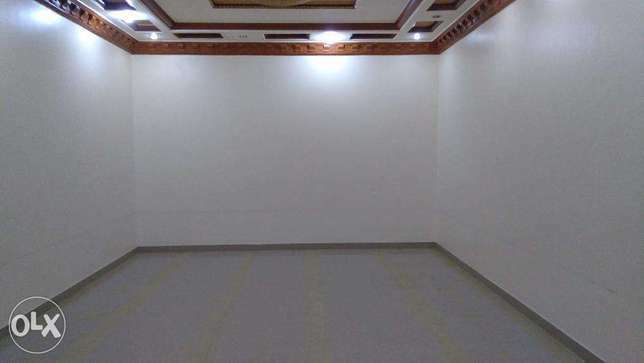 Quality furnished 1 bedroom in mahboula. 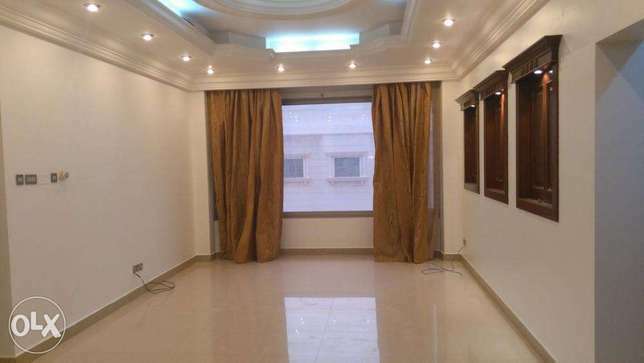 3 bedroom with balcony in abu fatira. 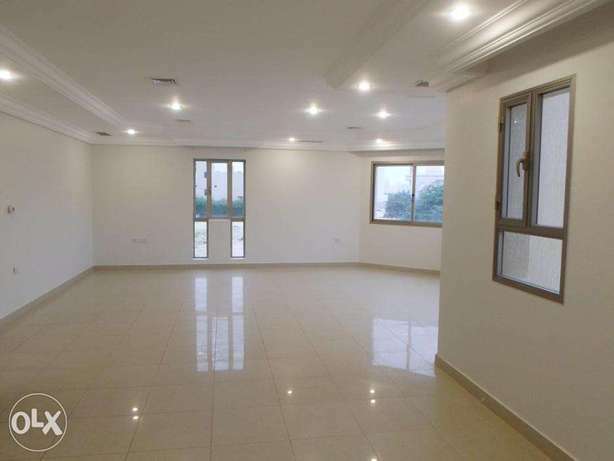 3 bedroom apt in egaila, near to the aum. 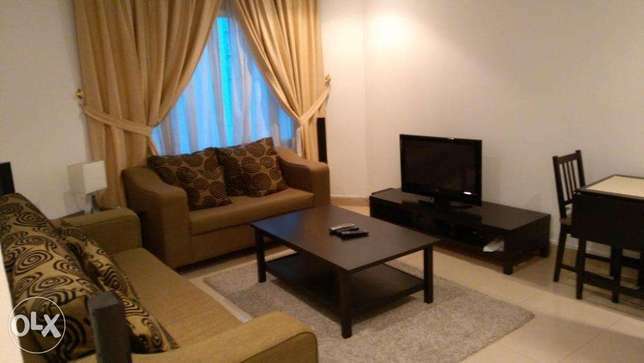 Pets friendly 3 bedroom apt in fintas. 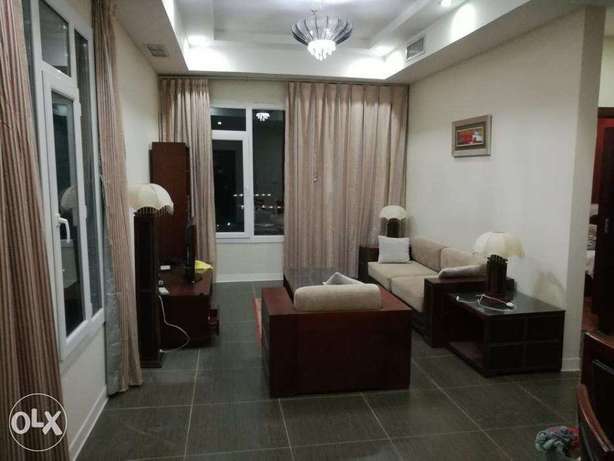 Sea views furnished 2 bedroom apt in mahboula.